Prior to the 15th century oil paints were thick and hard to control, so they were initially used only for utilitarian purposes. In the 15th century turpentine was discovered to be an effective thinning agent. The Van Eyck brothers were credited with perfecting the technique of oil painting, which they initially attempted to keep secret. Powdered colors are mixed with a fine oil, usually linseed oil. A solvent, traditionally turpentine, is also used to thin the colors as desired, so that the paint can be applied thickly and opaquely, or thinly and transparently. The oil paint is applied to a prepared ground, usually a stretched canvas with a coating of neutral pigment. 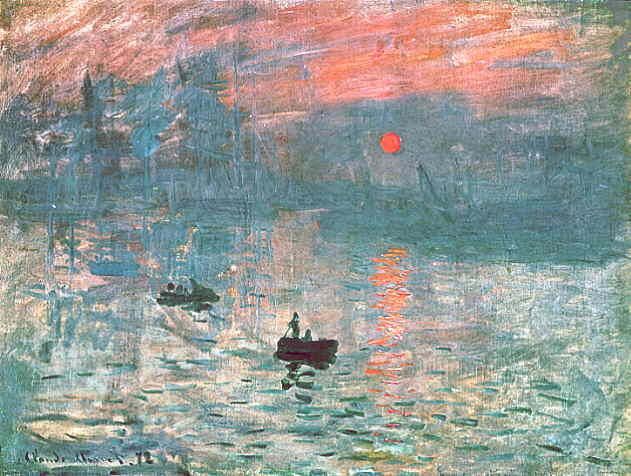 The earliest technique of oil painting involved building up layers of colors, moving from darker to lighter values. Fine brushes were used, and a glossy, smooth finish was achieved. When applied in this way, the colors are somewhat translucent, so that the darker layers of color below added depth and luminosity to the surface, and permitted a remarkable degree of realism. Jan van Eyck (15th c.), Hans Holbein the younger (16th c., above), Bouguereau (19th c.) , and Salvador Dali (20th c.) are among the artists who worked in this manner. Other artists came to discover that because of its slow drying, oil paints could actually be re-worked on the surface to blend colors, and when applied thickly, with a larger brush or palette knife, could also add real surface texture to the image. This technique of applying oils lent itself to more expressive, dramatic effects in which fine detail was less important than total effect. Artists who worked in this way include Rembrandt, (17th C); Monet (19th C), Cezanne (19th c., above), William de Kooning , (20th C). Powdered pigments are mixed with gum-arabic or a similar substance that will help them adhere to a surface. The artist then mixes them with water and applies them to a ground, usually paper, with a soft brush. The final effect is that of translucent washes of color. This method was the most important method of painting in China and Japan from an early date, but did not become popular with European artists until after the 16th century. Chinese and Japanese painting techniques have had a great deal of influence on modern watercolorists. Examples: Albrecht Durer, 16th C; John Marin, 20th C. Here is a link to some contemporary examples of watercolor, and further information on technique. Acrylics are artificial compounds developed in the twentieth century. The binder used includes water, and the paints can be thinned with water, but once the paints dry, they have a glossy, permanent surface that resembles the surface created by oils. These paints can create most of the effects accomplished in oils, and have the advantage of not requiring the use of turpentine, which is toxic. The major disadvantage of acrylics is that unless a retarding agent is mixed into the paint, it will dry much more quickly. Since many artists prefer to be able to re-work the colors, many prefer oils to acrylics. However, many modern artists do choose acrylics. The word collage comes from the French verb "coller," meaning "to paste." In this technique photographs, news clippings or other objects are pasted on the painting surface and may be combined with painted areas. The cuttings and objects may be selected for their associative or representational values, or for the formal and textural qualities of the result. This technique was first accepted as a legitimate medium that could augment or be substituted for painting in fine arts in this century. One of the first examples was executed by Pablo Picasso. 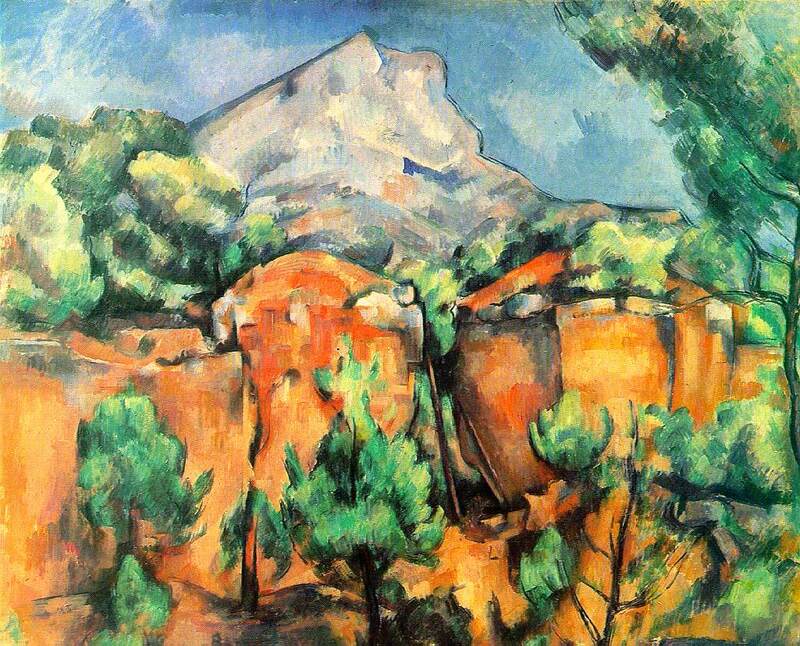 Other artists using this technique include Braque, Max Ernst, and Kurt Schwitters.